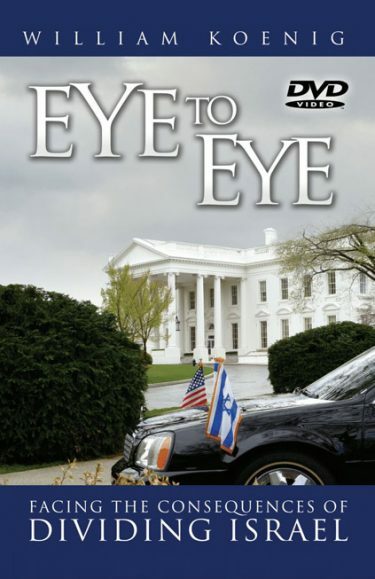 The expanded ‘Eye to Eye’ has 576 pages, with sixty-percent new content, and updated through Hurricane Harvey, Sunday, August 27, 2017. Buy 2 or more, get them for $12 each. 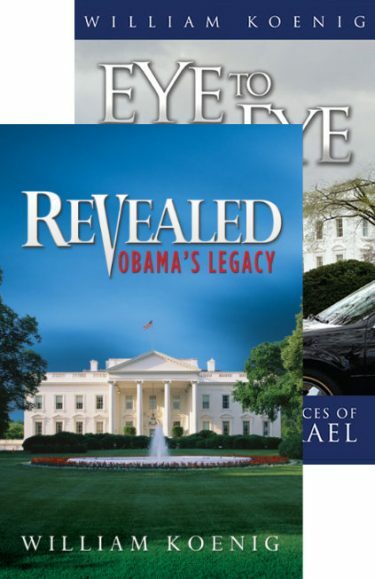 Over one hundred billion-dollar, record-setting catastrophes and/or events occurred while US presidents George H. W. Bush, Bill Clinton, George W. Bush, Barack Obama and Donald Trump were pressuring or calling on Israel to divide their covenant land. 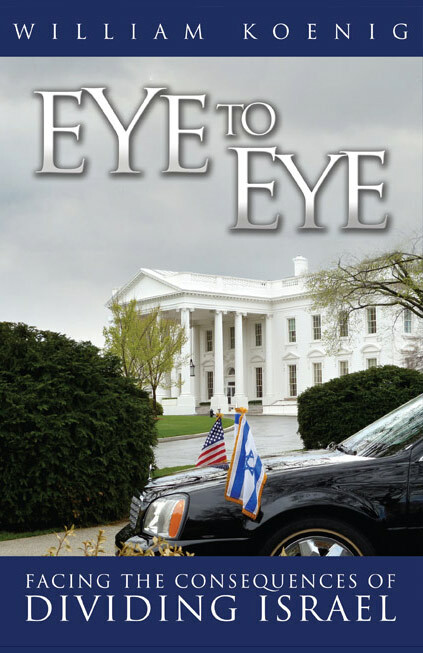 The costliest insurance events, the costliest hurricanes, the largest tornado outbreaks, the famous “Perfect Storm,” the 9/11 terror events, and Hurricane Katrina corresponded to White House pressure on Israel to divide their land. The US, the UN, and the EU do not have the authority to divide God’s covenant land. Calling the Israeli-Palestinian talks “Middle East peace talks” is a false narrative. Jews have a three-thousand-year history with Jerusalem, and Christians have a two-thousand-year history. The biblical heartland of Israel—Judea, Samaria, and East Jerusalem—is not to be part of an Arab State. The Bible declares that Jerusalem will become a burdensome stone, and efforts to divide the city and land will lead to Armageddon, the final battle for Jerusalem. The God of Israel will continue to rebuke those leaders and their nations attempting to divide His land! William Koenig has been a White House correspondent for 16 years. He is the president of Koenig—World Watch Daily (www.watch.org). 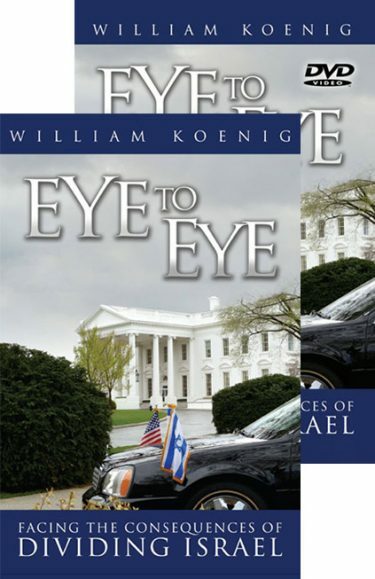 He publishes weekly, “Koenig’s Eye View from the White House.” William and his wife Claudia have traveled to 35 states and 10 countries speaking on the biblical significance of these days. They reside in the Washington, D.C. area.